We can take your business to new heights with our Google Adwords Solution. We can generate substantial leads and increase your revenue by 15%, 50% to 200%. We get you leads from people who are ready to enquire with Google Ads, so you can concentrate on growing. Located in the Northern Suburbs of Melbourne, we are your Google Adwords Agency assisting companies from all over Australia, NZL and Europe. We tailored design the perfect landing page to assist us in converting our audience. We look at keeping the cost per click down. We continue to optimise the campaign to the optimum level with the best-converted phrases, time, day and devices. Increase your revenue and return on investment. An experience Google AdWords Specialist will handle your SEM campaign. We deliver the hands-on experience and personal web marketing advice. We provide unique solutions to the land development company with our Google Ads – We sell new land or house and land packages. 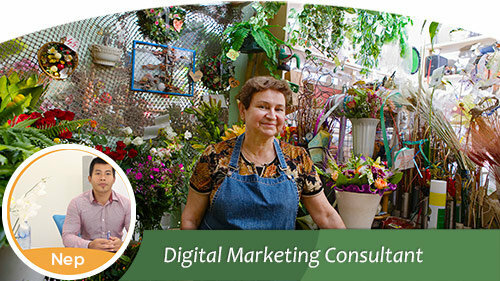 Being in the digital marketing industry, we are proud to be your online marketing consultant in Melbourne, to providing high-class expert advice and guidance to help you thrive in the Internet space. We love sharing our insights and work closely with you on a personal level to understand your needs and requirements – your success is our business. Digital marketing can come in all forms and can be known as online marketing or Internet marketing and search engine marketing. To discuss the options available, please contact us for further details. SEM – search engine marketing is a tool use to advertise your business on search engines such as Google and Bing. SEO – search engine optimisation are used to enhance your website to rank better on search engine also know as organic search. With our Google Adwords consultant service will provide insights into your campaigns as we analyse all possible scenarios to increase your conversion, keep costs down and make your return on investment. Ask yourself do I need Adwords or SEO? 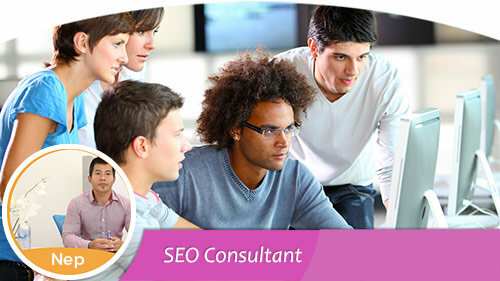 Being a local SEO expert, I do consultant work for search engine optimisation for online business. Ask me how can transform your business and give it a boost it needs to be on top of Google – your local SEO expert consultant. Neptune Design can provide ongoing Google Adwords management, account management services in Melbourne and Australia wide. We also provide Adwords consulting by closely looking into your campaigns to find improvements which will help reduce your cost per clicks and increase conversions – all for a better return on your investment. Google Adwords can easily be set up by anyone but not knowing how to cut costs and understanding how you can convert more leads can be your downfall if you enjoy throwing away your hard earned cash that is. The price you pay is a hefty one when using Adwords in the wrong way. We will carefully look into your business and understand what keywords are relevant, which will tell us how popular each phrase can be and the number of incoming traffic will be visiting your website. We will be looking into Geo-location targeting within your campaigns, and this will let us focus on areas that you like to generate new leads e.g. Melbourne or Sydney. One of the biggest mistakes most Adwords experts are doing is sending your campaigns to the homepage. Why is this bad? Because your homepage is full of information with millions of links and distractions that could lead your potential customer to get sidetrack. Depending on your goals for the campaigns whether you want more newsletter sign up or new enquiries – our custom web design Melbourne will craft up a highly converted landing page to get the results without the distractions and get straight to the point! We have work with Australia’s biggest brands such as Jim’s Cleaning and Jim’s Shade Sails to help convert and generate work leads. Our recent Adwords management campaign we took on is Jim’s Shade Sails. What we have done is generate new landing websites to only display the necessary services and free quote on every page for their convenience. We also remove all the irrelevant information such as “About Us, Contact Us, Media to Franchise Enquiries”. 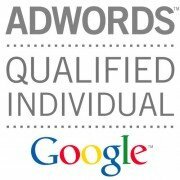 We are your Google AdWords Expert in Melbourne.